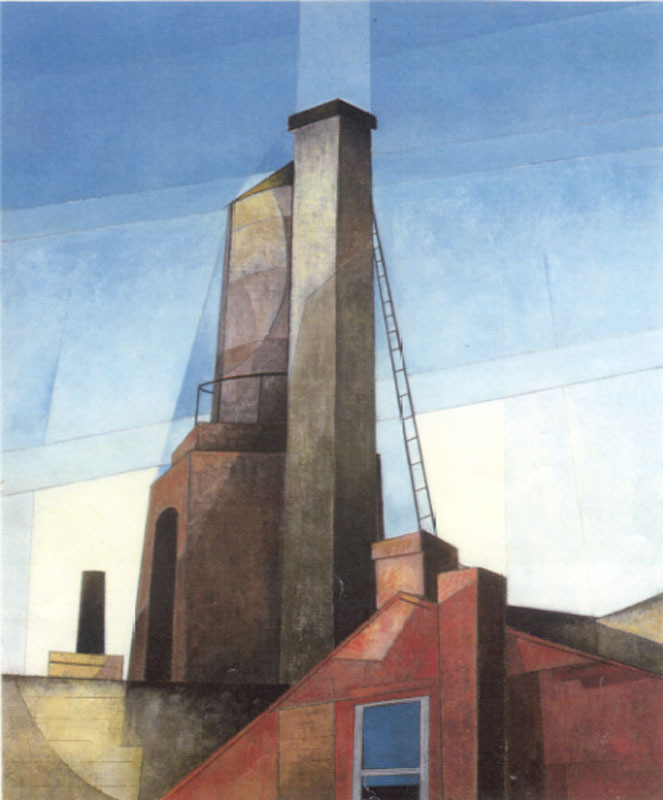 This entry was posted in Aesthetics, Art, Poetry and tagged Allentown PA, Berks County, Charles Demuth, genius loci, Maggie Anderson, Matthew Daub, paintings, Paul Harryn, Pennsylvania, place, Poetry, seasons, watercolor. Love that Anderson poem! My mom lives in Doylestown so I’ve driven those PA highways at one point or another. Good poetry, like good art, makes the familiar beautiful, strange, or interesting. I think one spur to inspiration, for me, is a sudden appreciation of a previously taken-for-granted thing. A play of light can do it, or a sidewise glance, or any number of minor epiphanies.